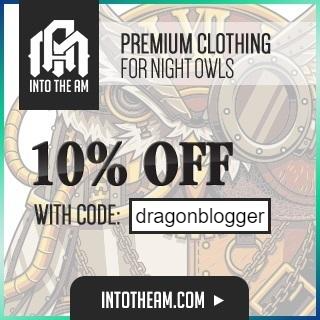 DRM can really be a nuisance when you have paid for a service and you can’t access it fully without the specific app designed to run the file. And one of the services that is protected by DRM is Spotify. Spotify lets premium users download and listen to songs offline but you can only do so with the Spotify App. You can not transfer the audio file and listen to it on any other device as the file is encoded to run only on Spotify. 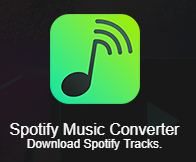 To rid you of this problem, we will be reviewing the DRmare Spotify Music Converter for Windows. DRmare Spotify Music Converter is a music converter software which lets you remove DRM from Spotify and converts the audio into a playable audio format. The software is available for both Windows and Mac. I will be testing the Windows version of this software, but the converting process is the same for both operating systems. Let’s have a look at the software. Before purchasing the software, you will have to download the trial version of the software and then activate your software with your licensed email and the registration code provided to you after purchasing the software. If you are unsure if the software works or not, then you can just use the trial version to test out the software as the software allows you to convert the first minute of any song to see if the music converter software is legit or not. Moving on to the software, launch the app once you have it installed. 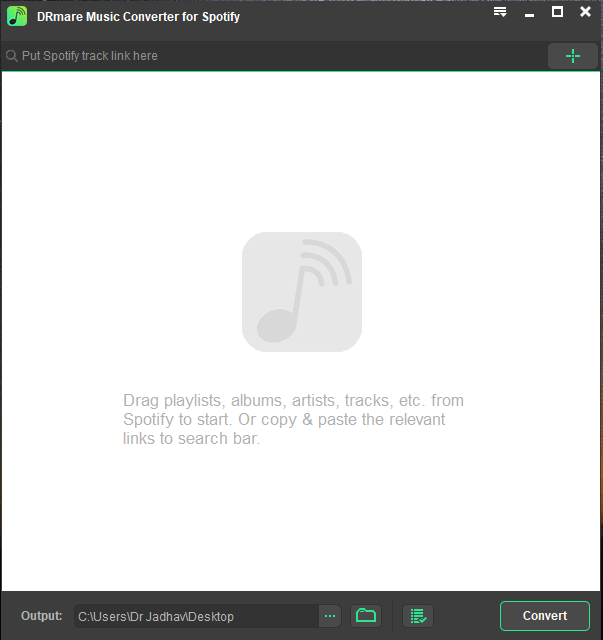 As soon as the app starts, it automatically launches the Spotify App for you if you already have it installed on your computer. If you don’t have the Spotify App installed, then the software won’t try to launch Spotify. This is the main user interface of the software. One the top is the search bar. Here, you can type or paste the link of the Spotify music file that you want to convert. 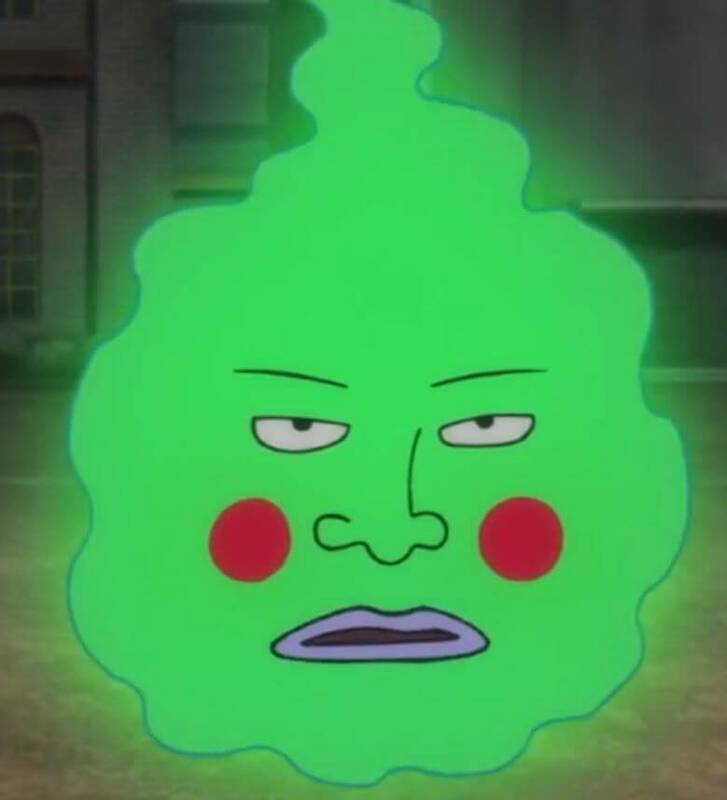 To find the link of the song, click on the three dots “…” or right click on the song name and click on “Copy Song Link”. Then paste it in the search bar and click on the “+” icon to add the song to the list. Another way to add a song is to simply drag and drop the song directly to the empty space. Once the file is added, you can see all the information about the song along with its runtime and the file format. You can drag and drop multiple files or you can drop a whole playlist or an album if you wish to convert multiple files in one go. Now that the file has been added, click on the drop-down icon on the top right corner and click on Preferences. This is the most important section to look at before converting the audio file. Here you can change the output format settings and set it according to your requirement. You can change the audio format by clicking on the Format drop-down menu. You can choose from 6 different audio formats which are MP3, M4A, M4B, AAC, WAV, and FLAC. For a hi-res music experience, you will have to change the Sample Rate to above 44.1k Hz, and the software lets you change the sample rate from 8000Hz to 48000Hz. Another important thing that enhances audio quality is the Bit Rate. You can set the bitrate from 8kbps to over 320kbps. Increasing the bit-rate will lead to a larger file size but will significantly improve the audio quality. All of these changes can easily be made from the Preferences tab. After changing all the required settings, it is time to convert the file. But first, we will have to select an Output location. To do that, click on the three dots “…” and specify the location where you want the files to be converted and saved. After selecting the Output location, click on Convert. The conversion process will then begin. If you are using the trial version, then you will get a popup saying that the trial version can only convert the first minute of the song. Here you can choose to purchase the software license or you can click on Try It to convert the first minute of the song. The conversion progress can be viewed right next to the audio file that is being converted. 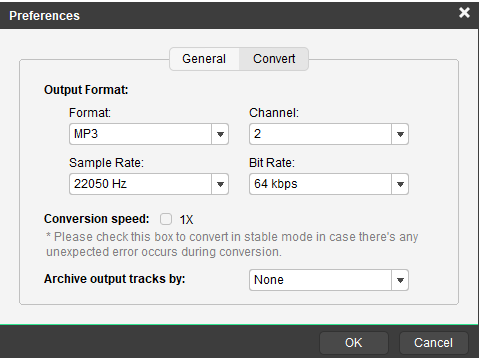 The conversion speed is pretty fast as well and took me around 1 minute to convert a 5-minute long song. Once the file has been converted, it will be saved in the output location. To view the converted files, click on the List icon. Here, you will see all the converted files. To open the file directory, click on the Search icon and the software will open the output location. If you wish to delete the converted file, click on the Trash Can icon to delete the file. So this basically sums up the whole process of converting DRM protected audio files from Spotify directly to your computer. 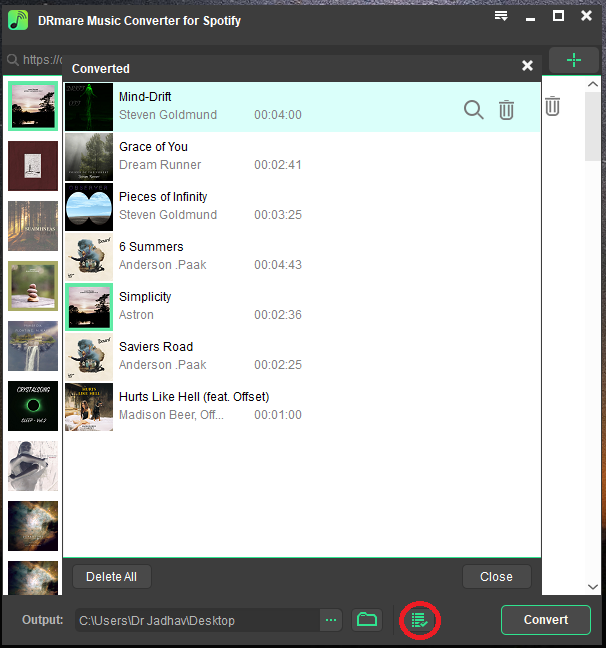 DRmare Spotify Music Converter for Windows is an amazing software that lets you convert DRM protected files to any audio format you desire. The software is very simple and easy to use. The trial version lets you test out the software for free by converting a minute of a song for free so that you can make sure whether the software runs properly on your computer or not and if it’s worth buying. The software is available for both Windows as well as MacOS and costs only $19.95 which seems like a really good deal to me. 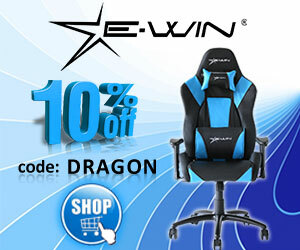 To purchase the software, click here and let us know if this software helped you or not. I am pretty sure that you won’t be disappointed.